If you are a beginner in HTML5 and you are looking for new knowledge – our new tutorial is for you. 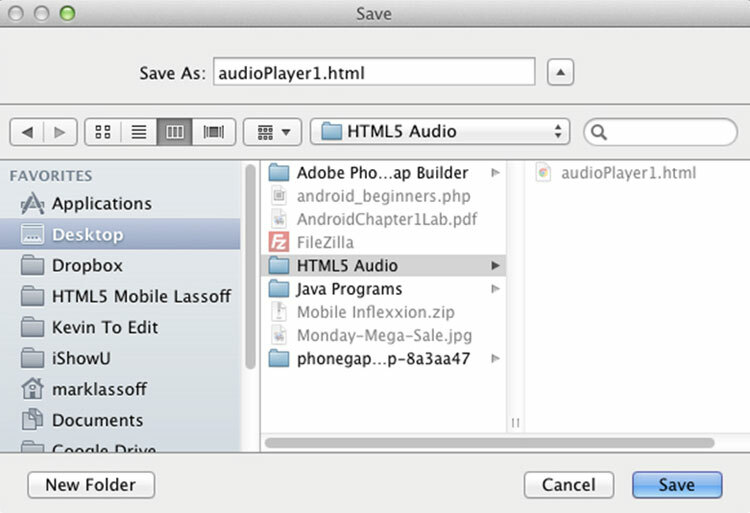 We are about to tell you how to create your own html5 mp3 player. For the first lesson, we are going to tell you about HTML5 Audio Element. 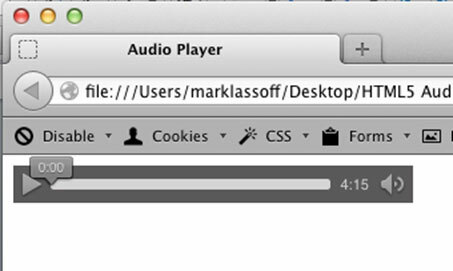 The HTML5 audio element is at the core of the new media API. The element itself allows you to play several different types of audio files and has a convenient built-in controller, which allows the user to control the audio playback. 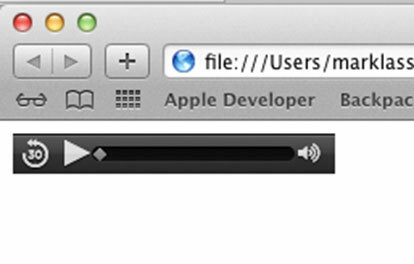 Let’s start by creating a very basic HTML document that plays an audio file.